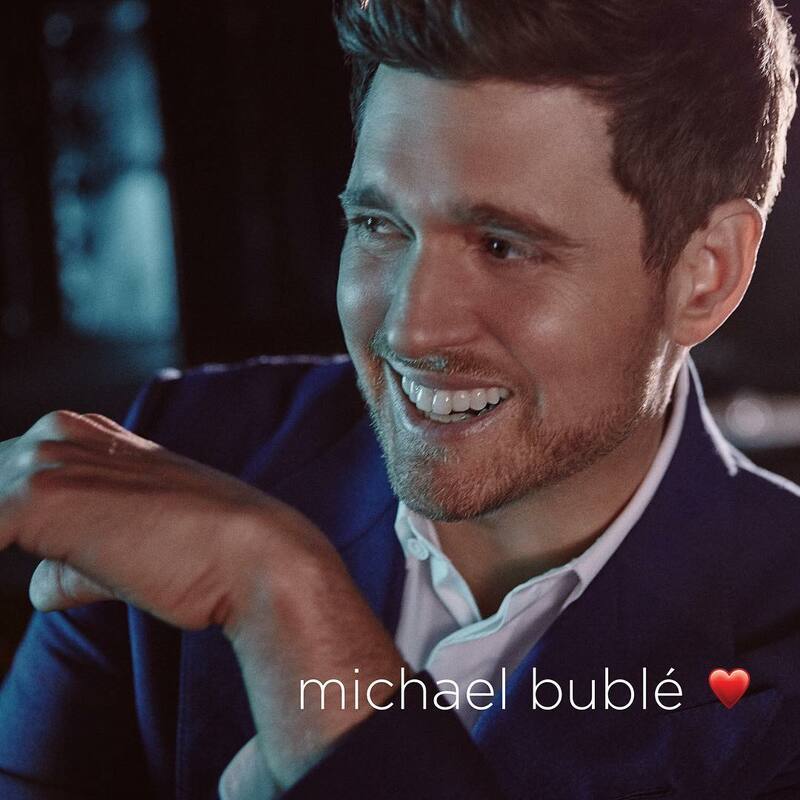 Home / charts / Michael Bublé / Michael Bublé scores his 4th UK No. 1 Album With "Love"
Michael Bublé scores his 4th UK No. 1 Album With "Love"
It is the season for some Michael Bublé music and his new album, Love, is a hit in the UK as it goes straight in at No. 1 on UK's Albums Chart! Congratulations! This is his 10th studio album and his 4th to reach the top of this chart: following Crazy Love (2009), Christmas (2011) and To Be Loved (2013). The top 3 is comprised of debuts: at No. 2 we have Mumford & Sons' latest album Delta, and debuting at No. 3 we have Little Mix's LM5. O mais recente álbum de Michael Bublé, Love, entra diretamente para o #1 da tabela de álbuns mais vendidos no Reino Unido! Este é o seu 4º álbum a atingir o topo desta tabela, seguindo Crazy Love (2009), Christmas (2011) e To Be Loved (2013). O top 3 é composto por novas entradas: no #2 temos Delta dos Mumford & Sons e a entrar no #3 temos LM5 das Little Mix.